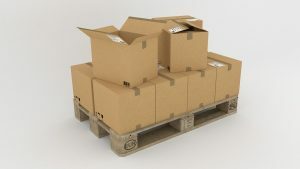 Posted on March 31, 2019 April 2, 2019 by Eleanor P.
Where to get moving boxes Florida? Your moving company – Just like when you are using – packing services Florida – you can also use other services from your mover. And as part of your moving package, you may be able to get cheap moving boxes from them. They have access to a wholesaler, of course, so can sometimes offer you a bunch of various sizes for a deal. Uhaul – You’ll probably find that prices at Uhaul are lower than at hardware stores or office supply stores. Also sometimes they will have a “free boxes” bin too for grabbing what you can while you’re there. Don’t forget to pick up packing tape while you’re at it! Online – Retailers and discount hubs will have bundles of boxes for significantly less price. Despite the financial benefits of used boxes, it may be worth your time and sanity, in the long run, to buy moving boxes Florida for your move. Where to rent moving boxes Florida? One of the best ways to save money during your move is to rent moving boxes for packing household items. There are companies that use 100% recycled plastic for their moving boxes. And they will deliver, pick up, and clean the boxes for you. No hidden costs and no scary surprises. By renting moving boxes, you’ll save yourself time and have the convenience of an on-demand service. That service will provide you with a safe and efficient way to move your belongings. If you’re moving to Florida you can rent moving boxes at BungoBox. 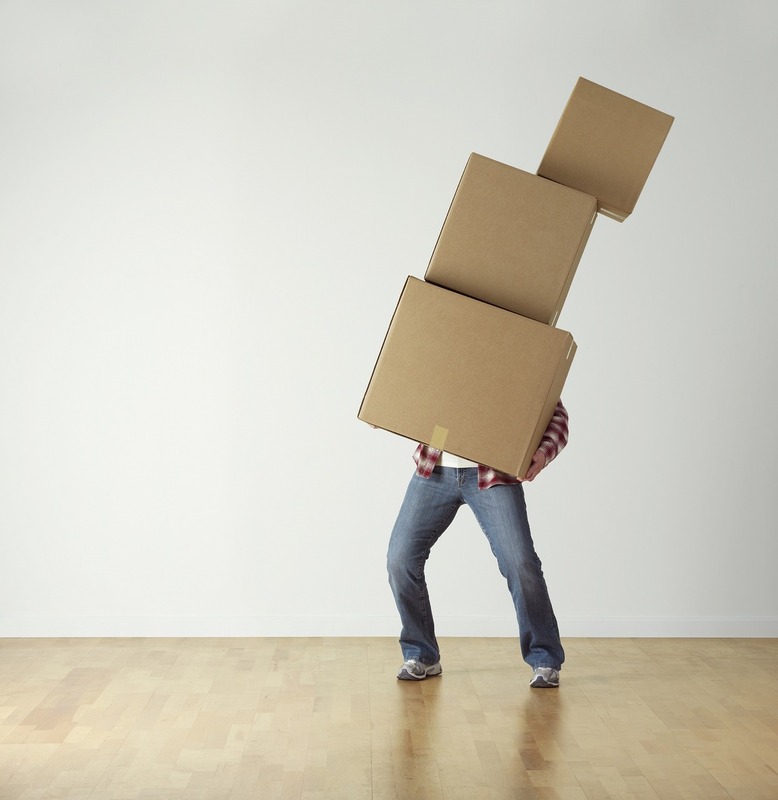 You find out where to buy moving boxes Florida, but what kinds of boxes do you need? There are many different kinds of boxes, all with unique purposes. Wardrobe Boxes – For those who possess a large collection of clothing, these boxes can truly be a miracle. These boxes allow you to hang your clothes inside them. So, you won’t have to worry that your clothes will become wrinkled through the moving process. This is also an excellent time-saving option because you can simply transfer the hangers from the box to your new closet. Dish Packs – There’s nothing worse than arriving at your new home and discovering that your plates have broken. Dish packs allow you to separate dishes and other delicate items so that they will remain in excellent condition while you move. Small Moving Boxes – These boxes are often used for books. Also, you may use these boxes for transporting small electrical appliances. Or canned items, records and other possessions that may be on the smaller side but still weigh a decent amount. Medium Moving Box – Usually, these boxes serve as your workhorse boxes to hold everything but the kitchen sink. 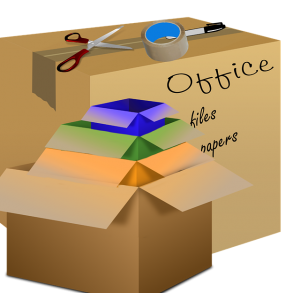 Larger Moving Boxes – These are excellent for transporting lighter, larger items. Mattress Boxes – Many people put a lot of time and effort into purchasing the proper mattress in order to ensure excellent rest. Buying a mattress box has become increasingly popular, and moving companies offer a wide array of sizes. Art Crates – These boxes are of shipping arts and mirrors. Also, you can check out how to safely pack fragile items. Make sure to label each box. This will be helpful when you start unpacking in your new home. Before you decide to do the packing by yourself, consider the responsibilities. Because packing takes a lot of time and energy to get the job done right but doing it yourself can be a real money-saver, even if you’re paying a mover to load the truck. For example, if you’ve hired a professional mover, you can still opt to pack all or some of the goods yourself. To find out just how much you can cut, ask your moving coordinator when you get an on-site estimate. Here on this link, you can check out how to get an accurate moving estimate. Well, obviously, not everything will fit in the boxes. And that’s why furniture and major appliances will be wrapped and padded by your moving professional. Also, you can leave the items that are requiring professional disassembly. And when it comes to boxes, you can use new, high-quality packing materials specifically designed for moving to better ensure your items will safely arrive. Professional moving cartons come in a variety of shapes and sizes that are specifically suited to fit a variety of household goods. Look into barrels, for example, as they are great ways of loading a lot of odd-shaped items into one large container. There is always a level of stress that accompanies packing for a move. 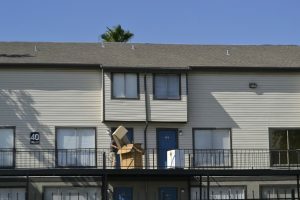 If you want to get free moving boxes Florida from a store or place of business, it is recommended that you call ahead. You can go to the store and ask for a manager who can better tell you when shipments come in and if they are willing to hold some larger cardboard boxes for you. Many are very kind. One of the downsides of accumulating free moving boxes from a variety of sources is the variety of box sizes you’ll receive. That can make stacking boxes in your moving truck, trunk, or car a little more tricky. But, some of these random sized boxes may be perfect for certain objects in your home which won’t fit in more standard-sized cardboard boxes. Finally, the key to protecting your valuable possessions in your move isn’t just selecting moving boxes Florida, but learning how to pack correctly. It is critical to understand that shifting of contents is what damages the moving boxes. And ultimately your belongings inside. So make sure to cushion the contents inside with packing material and fill up any extra space. Remember if it’s important enough to take the time to move then it’s important enough to pack right.